Klein is 3 for 3 in terms of writing important books for our times. 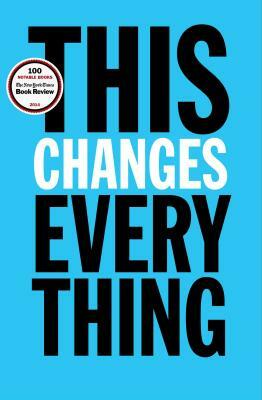 In This Changes Everything, she tackles climate change and capitalism, and she somehow manages to make the reader feel smarter, angrier, and more hope-filled at the same time. 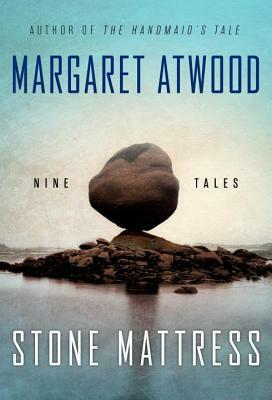 After a spate of novels and essay collection, the Canadian master brings out her first story collection in almost a decade -- nine "tales" heavy with meaning, light with humor, and filled with wit and humanity. 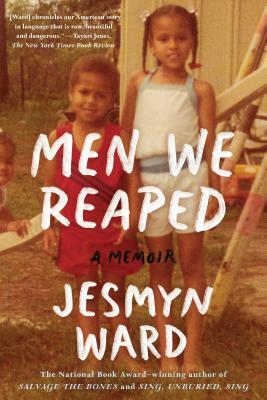 Jesmyn Ward tells a difficult, necessary story about the tragedies, triumphs, pain, and power of a Deep South town riddled with poverty, violence, and the dire need for change. 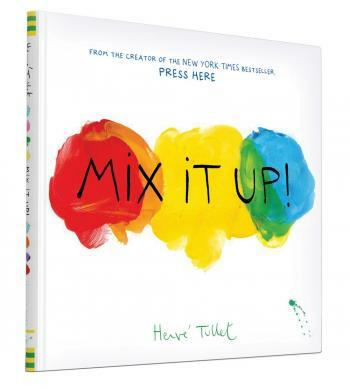 The exuberant master of digit drawing returns with a colorful followup to the fantastic Press Here.